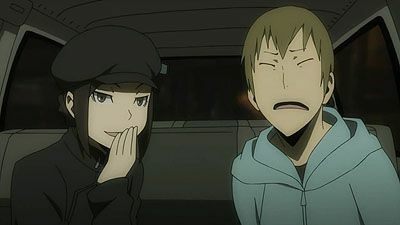 The Best Episodes of Durarara!! 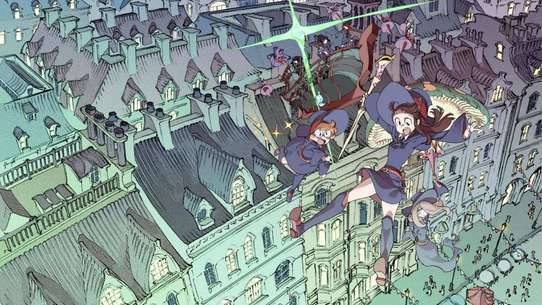 Based on a light novel series written by Narita Ryougo and illustrations by Yasuda Suzuhito. The author Narita and illustrator Yasuda Suzuhito’s “distorted love story” is set in Ikebukuro, Tokyo, and revolves around an ensemble cast including street thugs, high school students, a female radio host, an underworld doctor, a young information vendor, and a headless Irish fairy. 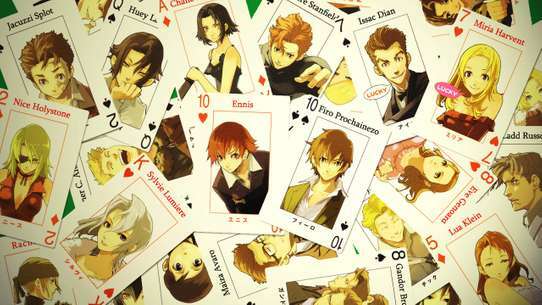 Narita Ryougo may be better known to English speakers as the author of the Baccano! 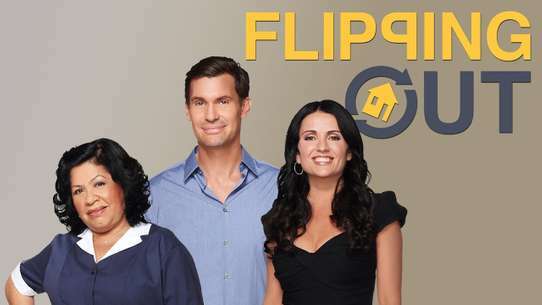 novel series. Kida learns that he has been marooned by the Yellow Scarves. Celty confronts Mikado and reveals the truth about Kida and Sonohara. Meanwhile, Shizuo knocks on Shinra's door, heavily wounded by the gun shots. Shinra gives him medical treatment while Shizuo swears to kill Kida and the Yellow Scarves for shooting him. Sonohara then runs away, wanting to warn Kida. Kida returns to the Yellow Scarves hideout and learns that the Blue Squares have taken over Yellow Scarves from the inside. He then attempts to kill Horoda now that he has no affiliation to them. 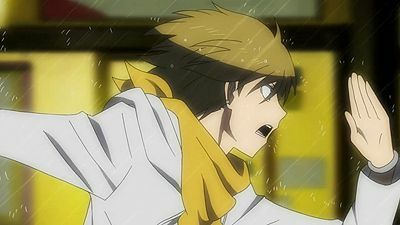 Kida is beaten up badly by the Yellow Scarves and puts up a fight until Horoda is about to shoot him, but one of Saika's children in Yellow Scarves knocks away the gun just in time. 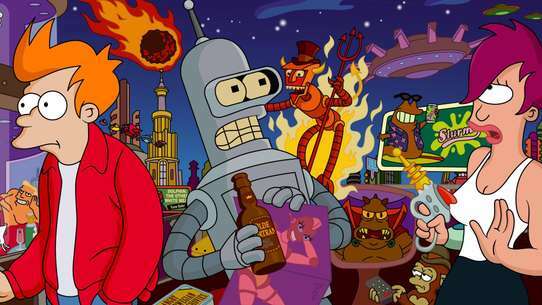 Sonohara bursts into the hideout, followed by Mikado and Celty on a motorcycle. Sonohara pokes Niekawa with Saika, and shows her a flashback of how she became its wielder. Sonohara's father was an antiquities dealer, and constantly beat up her and her family. Her mother then got possessed by Saika, killed her father, and committed suicide. Sonohara then grabs the cursed blade, and becomes its wielder. Meanwhile, Shizuo beats up Niekawa's "Saika children," flashing back to his past. Sonohara then assimilates Niekawa's Saika, and as a result takes control of all of the Saikas in Ikebukuro. 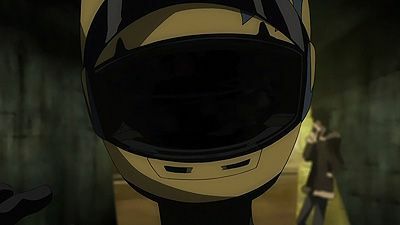 Sonohara apologizes to Celty for attacking her back in Episode 5. 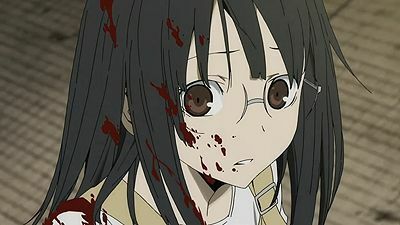 Mikado later visits Sonohara at the hospital, and after realizing she has met the "unusual people," warns her to stay away from the non-normal. As a result of Niekawa's assimilation, Sonohara has gained her and all of the Saika's memories; she suspects that Izaya is up to something. 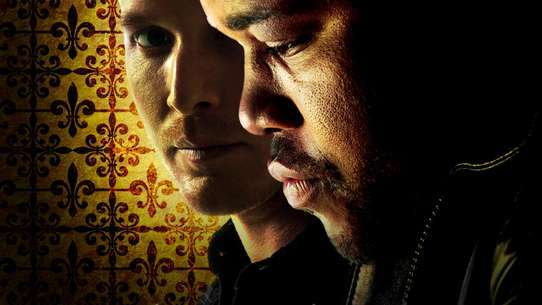 Mikado is later shown contacting members of the Dollars, but it is unknown for what reason. 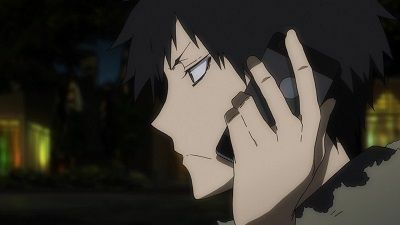 The episode concludes, as Izaya's plot deepens further; he is revealed to be behind several events in the slasher arc. 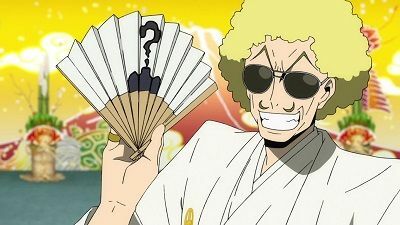 He has caused a split of the city's population into different "factions;" Saika/Sonohara's army, the Yellow Scarves, and the Dollars; and knows that they will fight amongst each other. 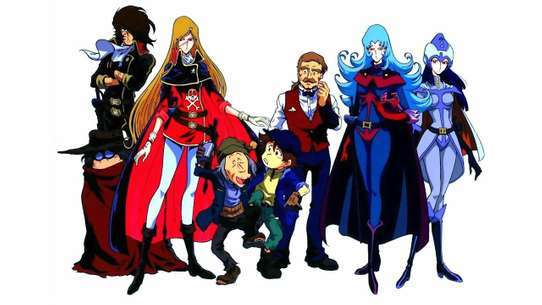 Kida, not knowing Anri Sonohara's true nature, retakes his place as the leader of the Yellow Scarves. 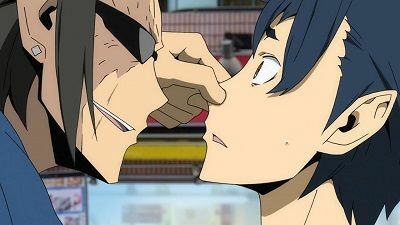 He suspects the Dollars to be responsible for Sonohara's injuries, and vows revenge. Mikado phones Namie proposing a deal, Namie attends with some followers around. 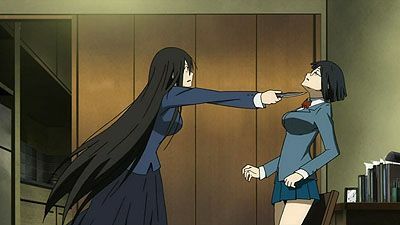 Mikado claims he has Mika and demands the "truth" behind what she has done to Mika, she does (unknown to the viewer) while Kadota brings Mika to Celty at the roof of a building nearby Mikado and Namie. 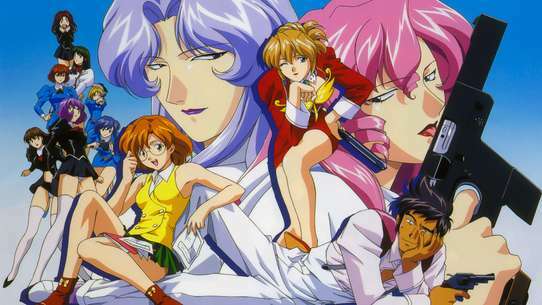 Mikado disguisted by the truth asks Namie to turn herself in, she thinking of Mikado's thoughts as nonsense orders her henchmen to move, however Mikado revealing himself as the leader of the Dollars sends massive-multiple email through his cell phone which is in fact sent towards the large mass of people of Ikebukuro who are in fact members of Dollars, ordered to only stare Namie and her workers. It is revealed that Mikado created the Dollars in hopes to create a rumor which would spread, however his plans were brought down when people calling himself Dollars were doing evil. In desperation Mikado left messages about Dollars being a group to do good, which in fact worked. 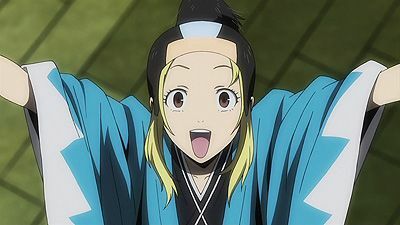 Just as Namie and her followers are desperate, Celty with a high resolution over her existance caring little if she is seen as a monster, decides to attack the Yagiri workers defeating them, although revealing herself as "headless" causing panic among the people. Just as this happens Seiji in an enranged behaviour decides to attack Mikado knowing he knows where "Celty" is. Just as Shizou defeats Shuji, Celty takes the knife he drops and shows it to Shinra claiming that it could be Saika. Haruna Niekawa the daughter of Shuji comes to visit Anri to discuss about Nasujima, the teacher who harrases Anri. Shinra and Celty discussing about Saika, discover that Saika loves humans so much that it demonstrates her love via actions manipulating her host. They also find out multiple Saikas in the chat room as they find out that Saika slashes humans just as it leaves her "children" to manipulate multiple hosts. Celty decides to go for Shizou who went to fight Izaya who could be a target of Saika, not much later a multitude of hosts get around Shizou claiming they "love" his power. Shizou now liking his own power for the first time decides to fight back. While Nasujima is being chased by a possessed Haruna, Anri is attacked by multiple Saika-hosts. Haruna then is able to corner Nasujima, however Anri asks her to stop slashing people, just as Haruna attacks Anri, she is left unharmed as Anri reveals she is in fact, the wielder of the true Saika. Half of the Blue Squares turned Yellow Scarves members counter attack Horoda as they reveal themselves as Kadota and 30 other of his friends. Kida is then taken to the hospital by Mikado and Anri while Celty chases Horoda who managed to escape the warehouse. While running away with the rest of his main gang, they encounter Shizuo who hurls a big sign post and chops the roof of their car. Celty then stops knowing that they encountered Shizuo but the Ikebukuro police then manage to eventually arrest Horoda and his gang. 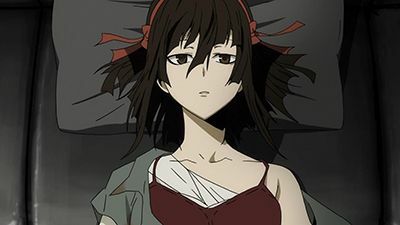 Kida is put into hospital as Anri confronts Izaya near the hospital, telling him her desire to kill him after he was the one actually behind all of the problems they encountered. 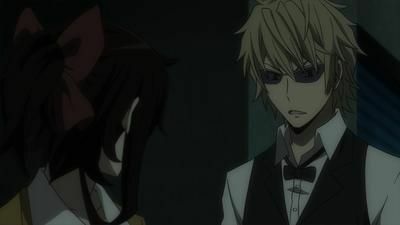 Izaya manages to escape Anri, telling her that he isn't weak if he can manage to go up against Shizuo. While Izaya walks home he meets Simon but Simon immediately punches Izaya in the eye and they talk in Russian about what Izaya did. Back in the hospital, Kida wakes up to Saki standing in his room and they confess their love to each other. The next day, Kida and Saki leave Ikebukuro together with Kida giving a note to his school and Mikado and Anri stick together. 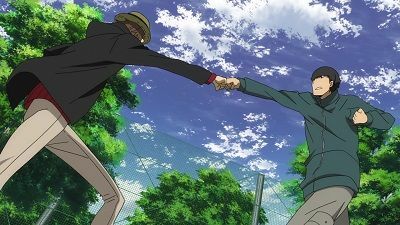 That night, the Dollars is reborn as Mikado notices that Kida has joined the chat and he is happy that he can manage to stay in touch with his best friend. Kida and Saki are last seen leaving on a train somewhere in the country and Mikado and Anri on the top of their school building saying that Kida will come back. Sonohara is being taken away by the Yellow Scarves gang but Mikado asks the Dollars to help her. 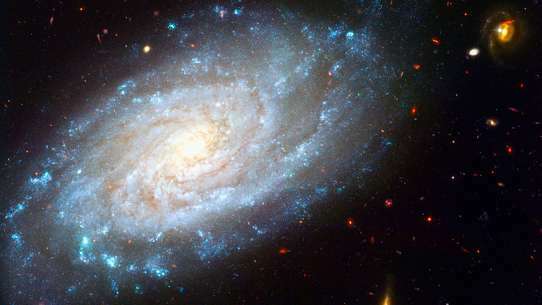 Izaya sees this too and decides to observe from afar. 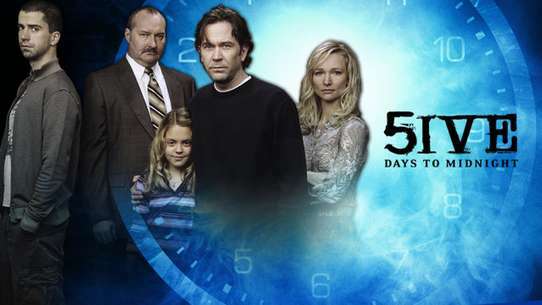 She escapes with the help of various members of the Dollars (to which she is unaware), but is found again until Kida grabs her hand and secretly helps her escape from them. 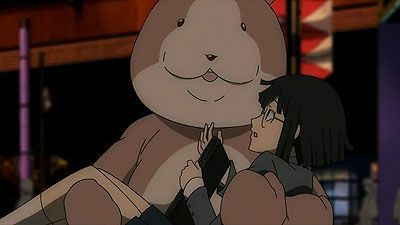 He then asks her what she wants from all this and accuses her of tricking him while sucking up to Mikado; disgusted by these accusations, Anri slaps him and walks away. Kida then regrets saying those things. 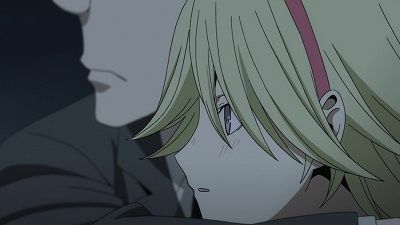 Sonohara is once again found by the Yellow Scarves, then saved from them by Shizuo and is then taken to safety in Celty's house. Celty then lets Sonohara live with her for the time being. After an increasing amount of violent attacks by the Yellow Scarves, resulting in severe injuries, Mikado disbands the Dollars (much to the protests of the Dollar members). Meanwhile, Celty decides to bring Mikado to her house to convince him to stop the gang war, and also so that he can tell Sonohara the truth about himself. Kida calls Mikado repeatedly but he refuses to answer the phone calls. 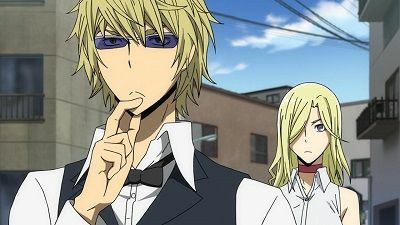 At the same time, some Yellow Scarves (Horoda and his gang) shoot Shizuo and falsely claim that Kida Masaomi had ordered them to do so. Directors: The flashpoints that had been smoldering in several places unleash major mayhem, swallowing the city of Ikebukuro. In this mayhem, Mikado’s answer is given. 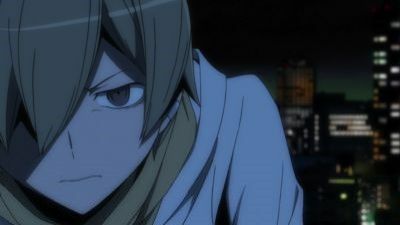 Kida Masaomi looks into matters concerning the leader of the Dollars. He confronts Kyohei Kadota, a former Blue Squares member, about who might know something about this. 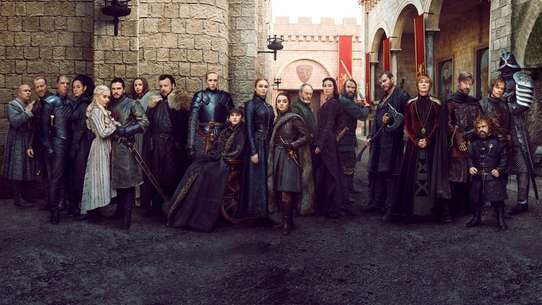 Walker and Erika are there as well and they lecture Kida about forgetting that the blue squares ever existed since they hurt Saki Mikajima, Kida's former lover. 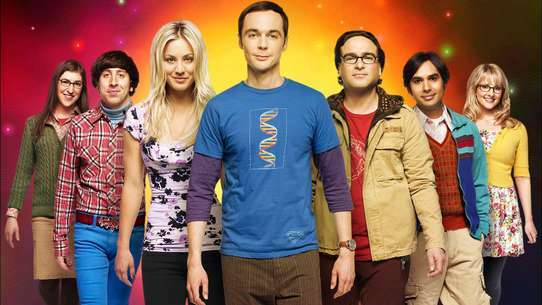 They tell Kida to move on with his life and to forget that incident with Saki ever happened. Kadota gives Kida semi-useful information, but it still isn't enough. 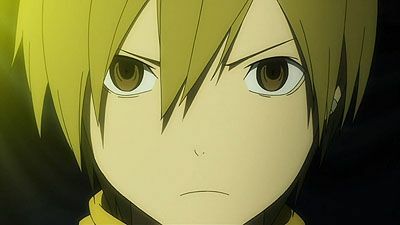 Anri becomes uneasy around Kida because she now knows that he is the leader of the yellow scarves. 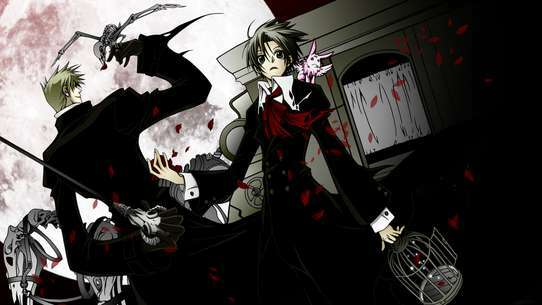 Kida goes to Izaya for advice and there, Izaya reveals to Kida that Mikado is the leader of the Dollars. 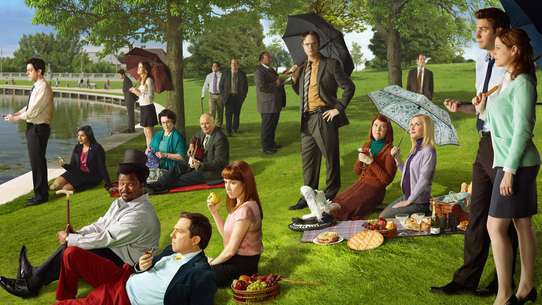 At the recent meeting for Yellow Scarves, Kida orders everyone not to harm the Dollars yet, since there is not enough information to declare war on Dollars. Meanwhile, a member of Dollars who Mikado and Kida had met before is beaten severely in the streets by several Yellow Scarves members, despite Kida's orders. 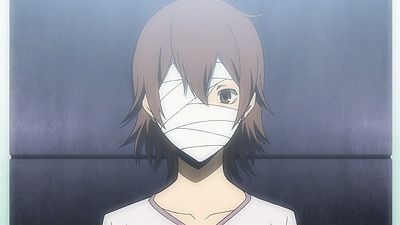 The next day, Kida tells Mikado and Anri that he will be visiting the hospital to see the injured Dollars member, increasing anxiety on Mikado's part. While Ryugamine and Kida are walking Sonahara from the hospital after she had recovered, Kida gets a phone call from the Yellow Scarves and he runs off, Ryugamine and Sonahara not knowing anything. Kida, resuming his lead role of the Yellow Scarves, retells his past about him and a girl named Saki who is left in Ikebukoro hospital. While he was in the Yellow Scarves, he met her along with Izaya Orihara who claimed to be her guardian. Whenever Kida was in trouble or needed help with his decisions he always went to Izaya for help but he soon wanted to stay away from he because he thought he was not good. Later on, he begins to date Saki but still wanting her to not hang around Izaya while the Yellow Scarves fight another rival gang, the Blue Squares. 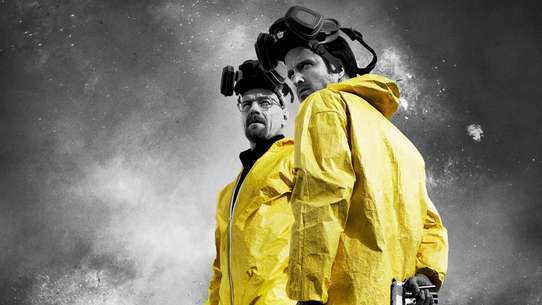 Soon later on, the Yellow Scarves start to get beaten up by the Blue Squares, leaving some members injured. 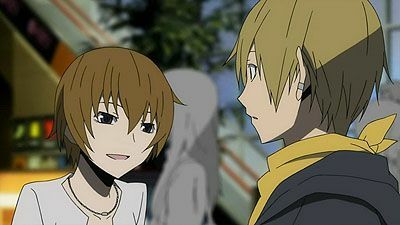 When that trouble strikes, he goes to Izaya for help and Izaya trains Kida and the Yellow Scarves and the Yellow Scarves begin to win and Kida becomes more fond of Izaya. One night while Kida was studying, the Blue Squares called his phone saying that they had captured Saki as revenge to the Yellow Scarves since Kida was the leader. They beat up Saki as Kida runs to chase after her. Meanwhile, the Squares tell Kadota about what they have done and ask if he and his gang would join them but he refuses. As Kida runs he stops saying that he couldn't move to save Saki. 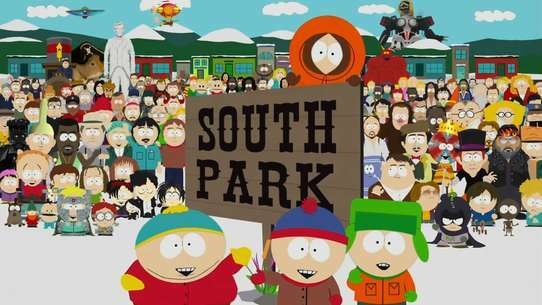 Walker invades the Blue Squares hideout and he saves Saki and he drives off with Kadota and the rest of the gang. Later on, Saki is put in hospital and Kida tell them that he can't bear to visit Saki because he wants to break up with her. Kida leaves the Yellow Scarves, meets up with Ryugamine and joins Raira academy. Back in the present day, Kida rejoins the Yellow Scarves to take revenge on the Slasher, whom he believes is part of the Dollars, for hurting Sonahara. 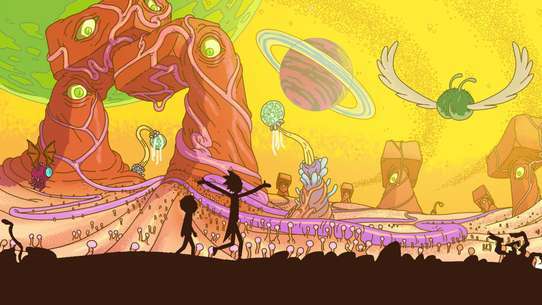 In the end of the episode, the Yellow Scarves report that they've spotted a girl invading their territory and Kida asks for them to capture her but not hurt her. The girl turns out to be Sonahara who is running away, shocked to believe that Kida is part of the Yellow Scarves. Mikado runs away with Mika and shelters her into his apartment. 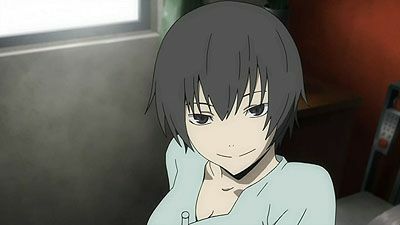 However, in the following day, he is approached by Celty and Izaya, and after telling her secret to him, Celty convinces Mikado to help her find Mika. Unfortunately, Mikado is cornered by some Yagiri Pharmacy workers who question him on Mika's whereabouts. In order to save Mika, Mikado reveals to Izaya and Celty his secret. A journalist named Shuji Niekawa is beaten up by Shizuo six months ago while trying to research who is the strongest person in Ikebukuro. As he goes around interviewing Simon, Izaya and Celty, Niekawa narrates his feelings on his latest work and the regret of not able to bond with his distant daughter, Haruna. 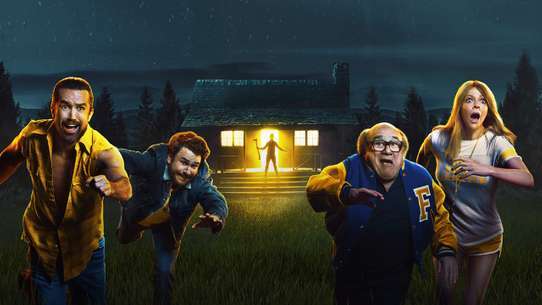 After heading back home from a long day of work, Niekawa is attacked by the slasher who stabs him with a kitchen knife. 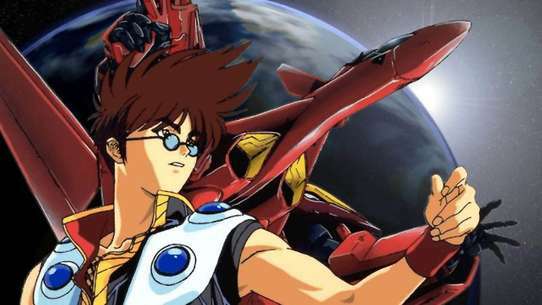 After he survives the attack with no memory of the incident and awakes in hospital, Niekawa is possessed by the slasher spirit and directed to look for Anri, who was heading back home in episode 14. 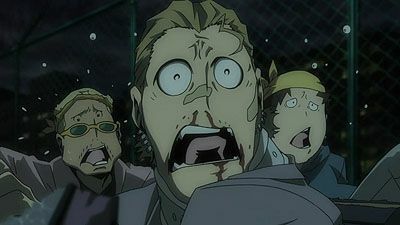 As he attempts to attack, Kyohei and his gang knock Niekawa down and rescue Anri. However, Niekawa gets back up to attack a second time but is knocked down by Celty on her bike with Shizuo in tow. Upon seeing Shizuo, the demonic spirit in Niekawa professes its love for him. 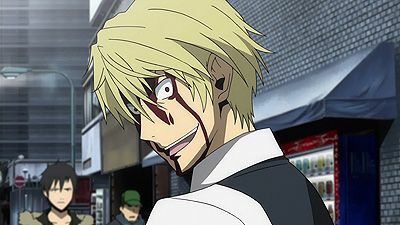 Shizuo is enraged on hearing the slasher's confession and rips out a car door to bludgeon Niekawa. 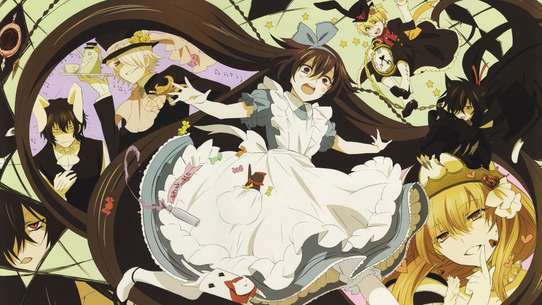 Anri Sonohara runs away from the Yellow Scarves. She hides in a dark alley and is scared of what will happen if Kida finds out her identity. The scene flashes back to when Anri was fetched out of the hospital by Mikado and Kida. 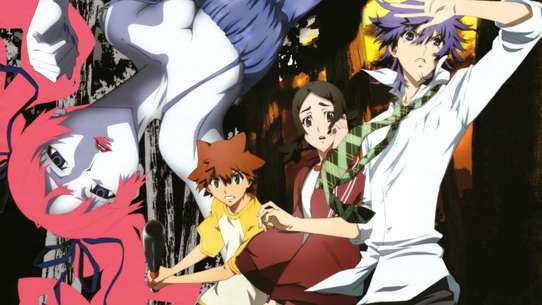 Anri is puzzled over Kida's strange behaviour and worries about causing a gang war over Saika. This prompts her to ask her 'children' in Yellow Scarves who their leader is, not believing it when told it was Kida and decides to investigate. The scene comes back to when Celty sends her a text message and rescues her. As Celty drives away, a Yellow Scarves member throws a metal pipe at Anri, who brings out Saika and slashes it away just in time. Kida comes to the conclusion that Saika is also in Dollars. Meanwhile, Izaya fills Mikado in on the details of the gang war between Yellow Scarves and Blue Square. 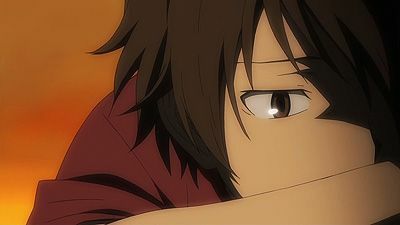 Kida realizes that he had only fought as the Yellow Scarves's leader for Mikajima Saki, and now his best friend Mikado. Anri Sonohara, a classmate of Mikado's become class representative along him. 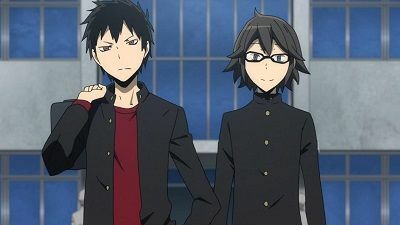 While goofing off with Kida, Mikado spots Anri in trouble and decides to lend a hand to her and coincidentally, getting himself into a clash involving the dangerous Shizuo Heiwajima and his sworn enemy, the elusive Izaya Orihara. 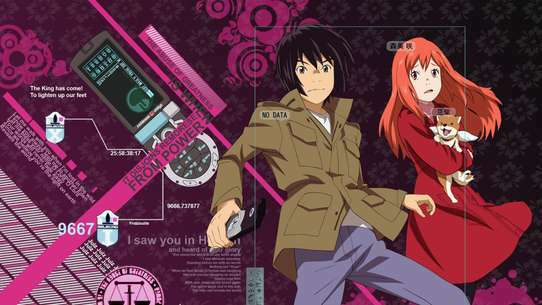 After losing contact with her brother Seiji, Namie Yagiri enlists Izaya's help to find him. 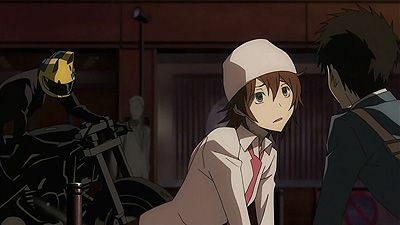 While roaming through Ikebukuro, Seiji and Mika Harima stumble onto Shizuo and Celty and a heated pursuit begins after Celty figures that the head attached to Mika's body is actually hers. It is discovered that Harima Mika is actually alive, and that Celty's head is being held by Yagiri Pharmacy. Shinra had known about it, and kept the secret from Celty for the fear of losing her because of her head's will.